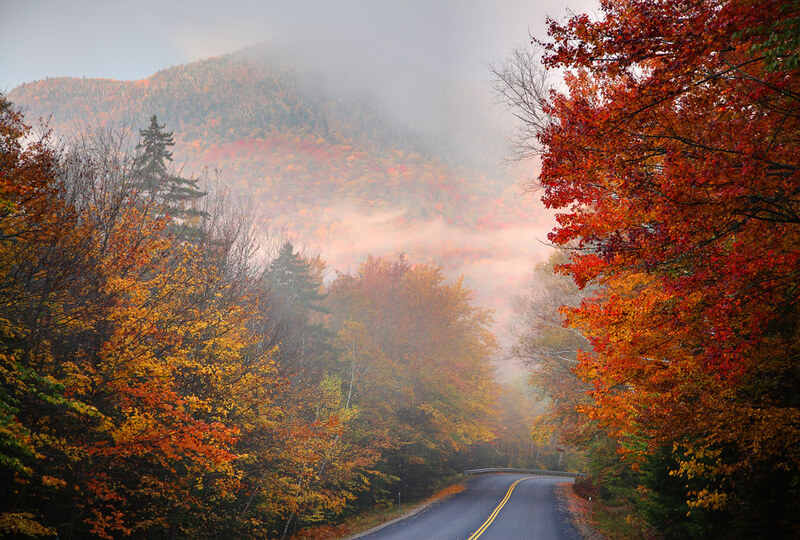 The USA is world-renowned for its colourful autumnal foliage. All across the United States, from the iconic New England coast to the Pacific Northwest, dazzling golds, reds and yellows have delighted visitors for centuries. 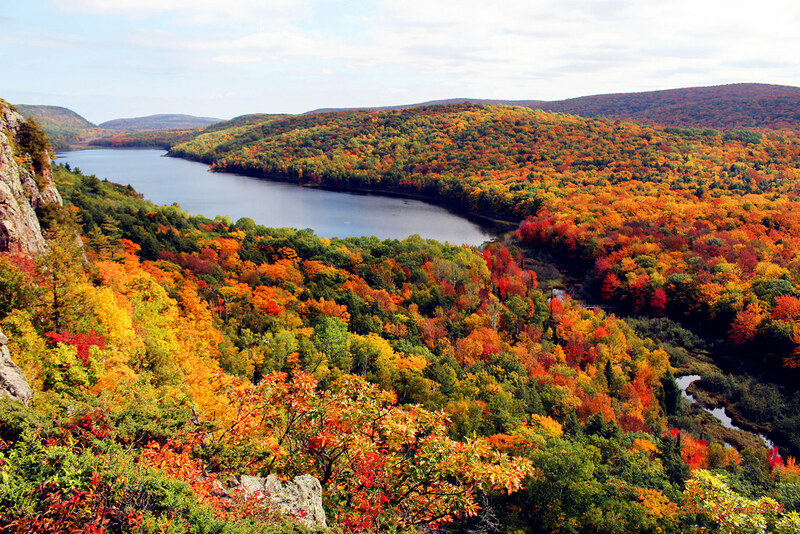 Foliage tours are one of the cheapest and most exciting ways to explore America’s awe-inspiring natural beauty. Grab a pumpkin spice latte and get in the mood as you take a look at the top 10 fall locations to visit in the U.S. this Autumn. A mecca for budding photographers, this UNESCO-listed national park is considered to be one of the most beautiful in the southern United States. Stretching over 187, 000 acres, the park crosses through the states of Tennessee and North Carolina and is easily reachable from many tourist hotspots with a variety of day tours and week-long excursions on offer. Famous for the thin veil of fog that masks the Appalachians, the park is home to a stunning variety of flora, which come Autumn time transforms the landscape into a palette of golds, reds and rich yellows. The park is also a great place to spot some of America’s most iconic wildlife including bald eagles and blacks bears! 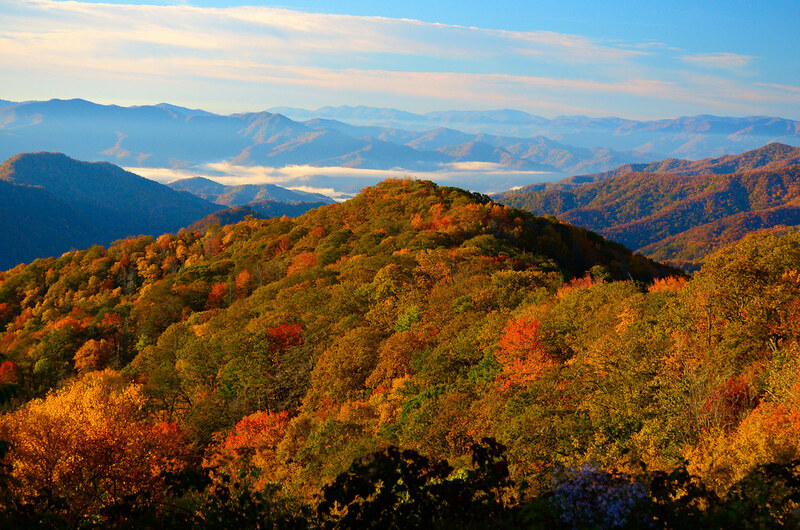 From late September through to late November, the Smokies put on a dazzling display of colour. Check out the Autumn foliage report for optimal viewing times. 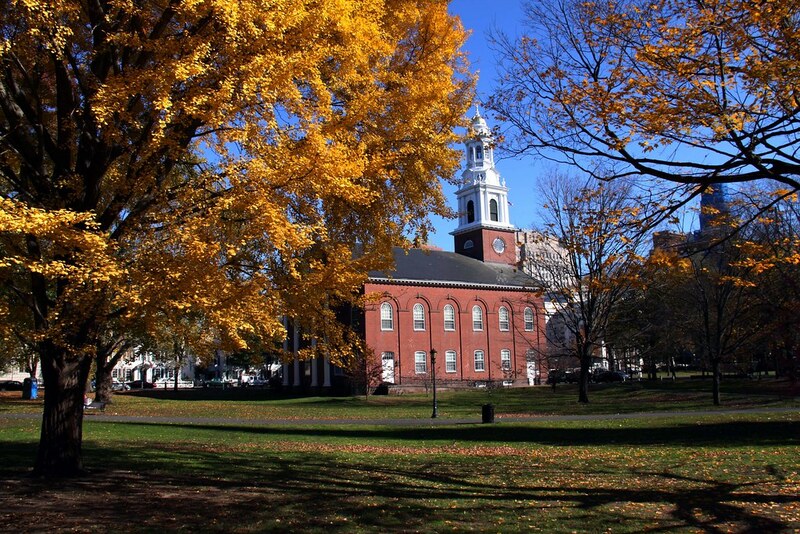 Without a doubt a haven for leaf viewing as evidenced above, New Haven County is famous for its blinding golds, fire reds and colonial villages. As you explore the state do not miss the plenty of apple picking opportunities on offer and be sure to get a taste of some local delicacies including pumpkin beer, pie and lattes! For detailed updates take a look at the state’s fall foliage report here. Quite arguably a dream destination at any time of the year, Glacier National Park is the jewel in Montana’s awe-inspiring crown. This is one of the best places in the country to see Larch trees and conifers, which turn bright gold before losing their razor-sharp needles. 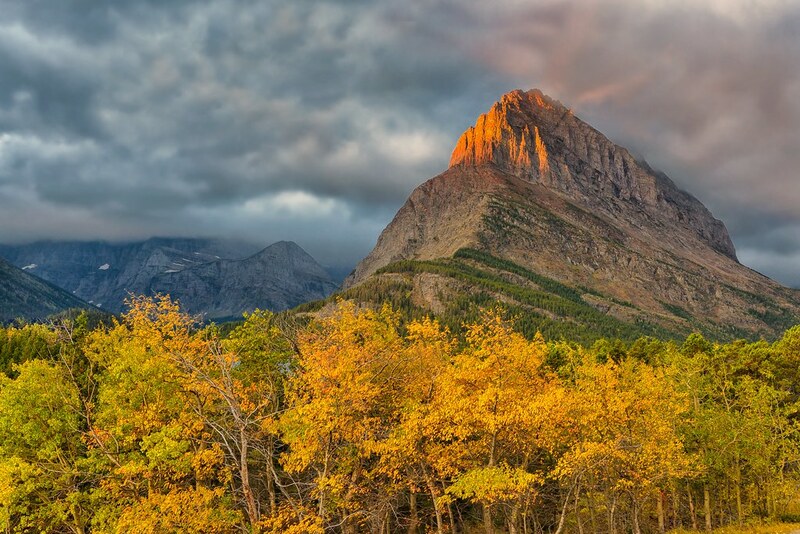 Set against the incredible backdrop of snow-capped peaks riddled with colossal evergreens, the Continental Divide make for perhaps the most dramatic Autumn scenes in the United States. The park is also a great place to learn about the history of some of America’s oldest Indian confederacies and a prime viewing spot to see elk, mountain goats, bighorn sheep and bears making their preparation before winter. Larch trees normally change colour in mid-October. For everything else visit between late September and early November. Stretching 6,000 miles in the lower half of the state of New York, the Catskills are home to six major river systems, 35 mammoth mountain peaks and the famed Woodstock festival. Locals and visitors alike delight in the annual fall harvests when many of the regions’ historic towns host countless festivals and charming craft fairs along stunning fall backdrops. You can also indulge in local autumn delicacies at farmers’ markets and experience the spirit of the season at a ‘pick your own’ orchard. Generally the last two weeks of September through to late October are the best times to see the foliage on offer here. It’s no secret that some of the top spots to see the seasons change are located in the Northeast of the U.S. and the White Mountains are no exception. Located in the state of New Hampshire, the White Mountains are part of the northern Appalachians and cover roughly a quarter of the entire state. 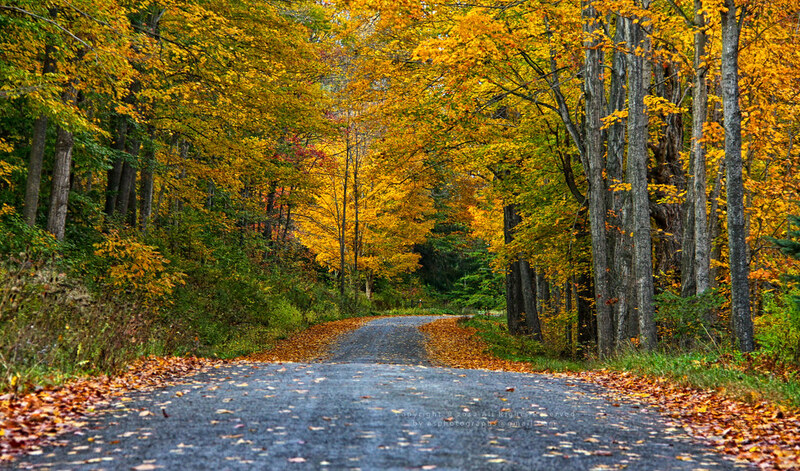 For the best views rent a car and drive along the Kankamagus Highway – it’s a great way to see all the leaves and top tourist attractions and is often considered one of the top leaf viewing destinations in the country. Prime viewing times last from late September to mid-late October. The state of Michigan boasts the largest forest system in the eastern United States. Encompassing a staggering 4 million acres, choose from one or more of the 20 plus forested state parks. Ash, beech, maple oak and sycamore trees are the stars of this spectacular scenic peninsula sandwiched in between three of the Great Lakes. Amateur, professional photographers and instagrammers rejoice, the tranquil waters here visually enhance the tree’s brilliant colours and offer some of the best reflective shots in the world of foliage! The best time to enjoy the Autumn colours here are from late September to late October, usually peaking around mid-October. Most wouldn’t expect to see one of the world’s largest cities feature on a list next to some of America’s greatest national parks but the ease of exploration and vast variety of flora on offer in Manhattan’s Central Park are too great to ignore. Even if it’s just a short stroll along Literary Walk to see the Great American Elms or a stroll along the Bow Bridge pictured above, you’ll be blown away by the park’s staggering natural beauty come Autumn time. 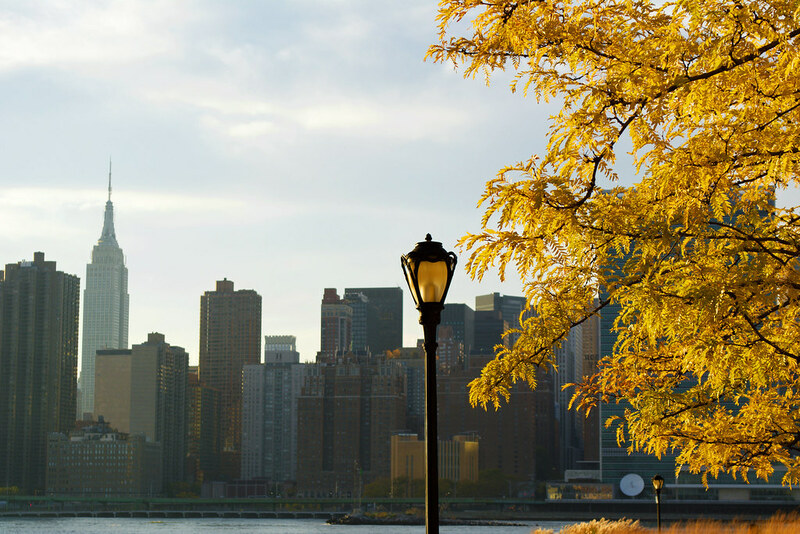 Between late September and early October are the best times to see autumn foliage in Central Park. One word: extraordinary. Named after the famous Aspen tree itself, head to Maroon Bells, the two peaks in the Elk Mountains for gorgeous views. This picture-perfect spot is the prime starting point before exploring the Rockies and is home to the ritzy ski resort of Aspen. You can also enjoy several hikes and plenty other recreational activities such as kayaking and white water rafting. Late September to mid-October are prime viewing times. This mind-blowing National Park really has it all: towering mountains, azure ocean vistas, secluded islands and of course some pretty amazing Autumn foliage. 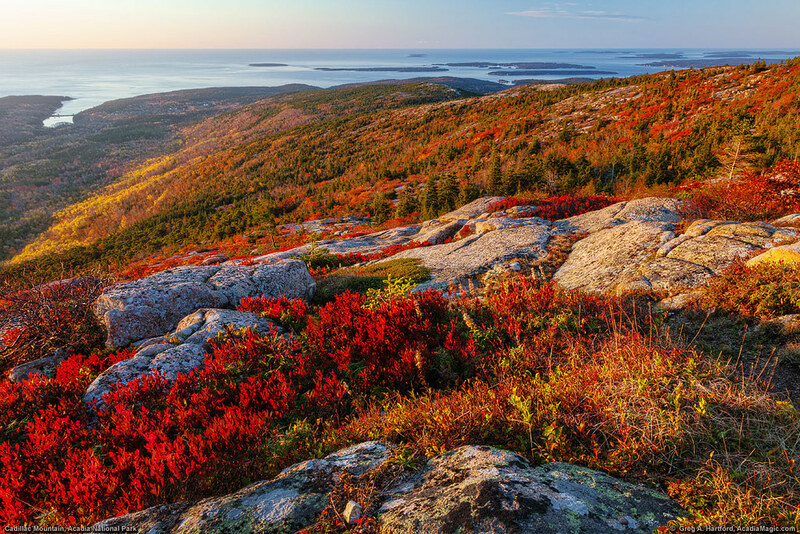 Climb to the top of Cadillac Mountain for epic panoramas over the golden landscape or enjoy a view on one of the many scenic outlooks along the way. Check out the official Autumn foliage report here. Whilst not known for its foliage, when the trees start to give off their colourful auras the backdrop against the magnificent falls are simply just too good to miss. 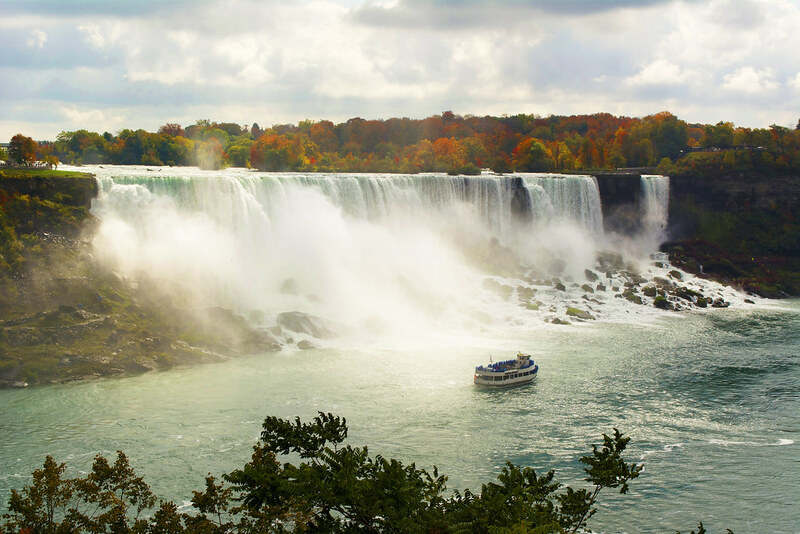 For the best views cross the border into Canada (visa restrictions apply) to get a spectacular panorama of colourful rainbows, fiery trees and of course out of this world waterfalls. Anytime between Mid-October to early November but be warned the temperatures begin to plummet around these times so the earlier you go the better. -So what are you waiting for, head to America and start exploring for yourself!